The post Eric Harrison, mentor to Man United´s Class of ´92, dies aged 81 appeared first on Soccer News. 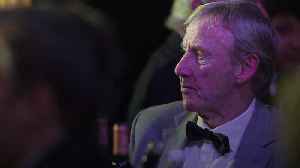 Eric Harrison, the coach credited with producing Manchester United’s famous ‘Class of 92' youth side, has died at the age of 81. 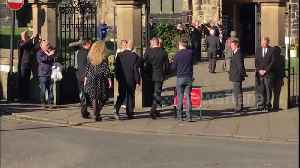 Former Manchester United stars David Beckham and Gary Neville are seen arriving at Eric Harrison's funeral in Halifax today (February 26), the coach instrumental in their development as youth players.